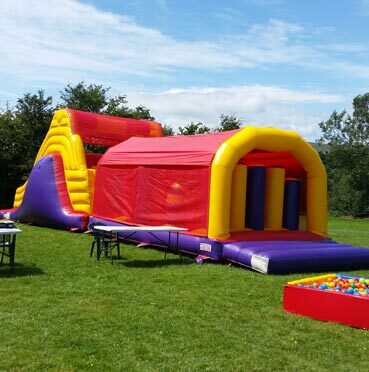 Limerick Bouncing Castles is a well established business that provide Bouncy Castle Hire, Super Slides, Obstacle courses and sumo suits throughout Limerick City and County. 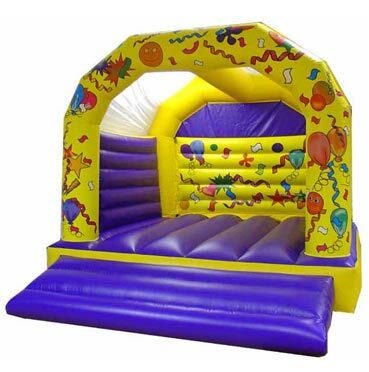 All of our bouncing castles have built in rain covers, so you are literally covered whatever the weather. 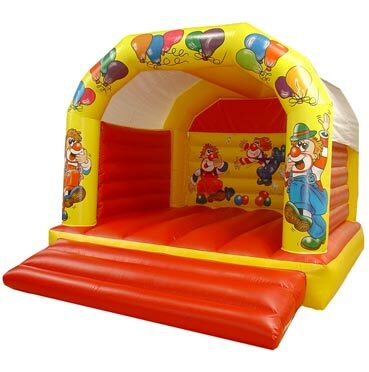 We offer free delivery, setup and collection of all our castles. 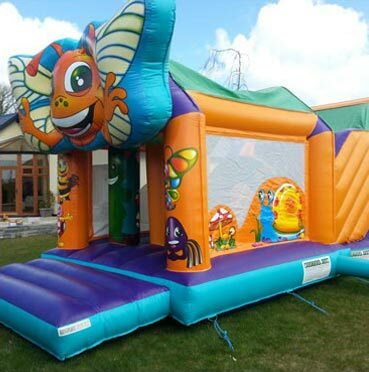 All our inflatable's are tested every year to meet safety standards and we are insured up to €6,500,000. 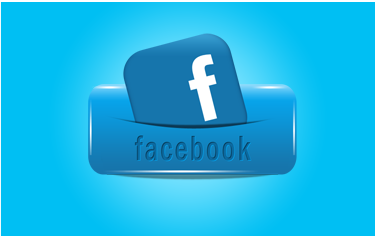 Call us today to on 0858017166 to find out our prices and availability. 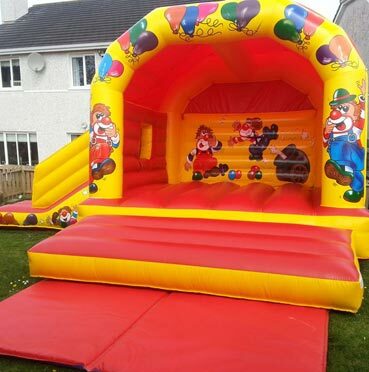 If you are looking for a bouncing castle in any of these areas contact Bouncy Castles Limerick. Abbeyfeale, Adare, Annacotty, Ardagh, Askeaton, Athea, Ballagh, Ballingarry, Ballyneety, Broadford, Bruff, Bruree, Cappamore, Castleconnell, Castletroy, Corbally, Croagh, Croom, Doon, Dooradoyle, Foynes, Galbally, Glin, Herbertstown, Kilcornan, Kilfinane, Kilmallock, Limerick City, Lough Gur, Meelick, Mungret, Murroe, Newcastlewest, Oola, Pallasgreen, Pallaskenry, Patrickswell, Raheen, Rathkeale, Shanagolden, Templeglantine. 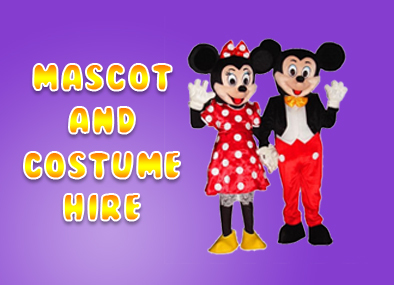 We also deliver to Newport in Tipperary. 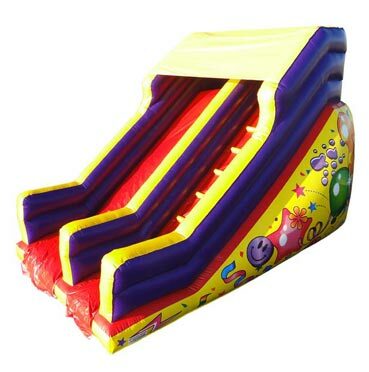 Limerick Bouncing Castles © .